Our continued vision is to give our children the most advanced educational experience possible, preparing them for their future. 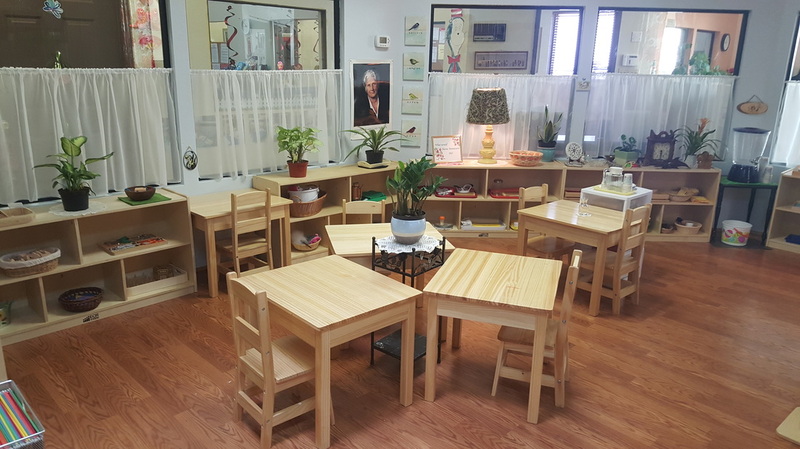 The Montessori method of education is focused on teaching students to think critically, and work collaboratively, the tenets of a 21st Century citizen. Mandarin, Spanish and English are the three most spoken languages in the world and we teach these languages because we want to give our children the tools to effectively communicate with the world. The world is changing, and if we want to give our children an advantage for their future we need to think ahead. One skill that will give them leverage in the future job market is languages. If they can read, write and speak the three most spoken languages in the world then they will have a competency that no other children possess. ​Montessori Language Program (English, Mandarin, and Spanish)The Montessori Program servers toddlers starting at 18 months, and the Montessori Primary classroom starts children at 2 and half, and potty trained up to 5 years old. Both programs have a AMS Montessori trained lead teacher who instructs in both Spanish and English, and an assistant Chinese teacher who instructs in Mandarin. The Montessori Language Immersion program is the only kind that exists in Arizona.​ Space is limited so plan your child's future and reserve your spot today, call 602-996-4990. Montessori is a comprehensive educational approach from birth to adulthood which is focused on hands-on, experiential learning. This philosophy encourages exposure to diverse cultures and an acquisition of respect for that diversity. 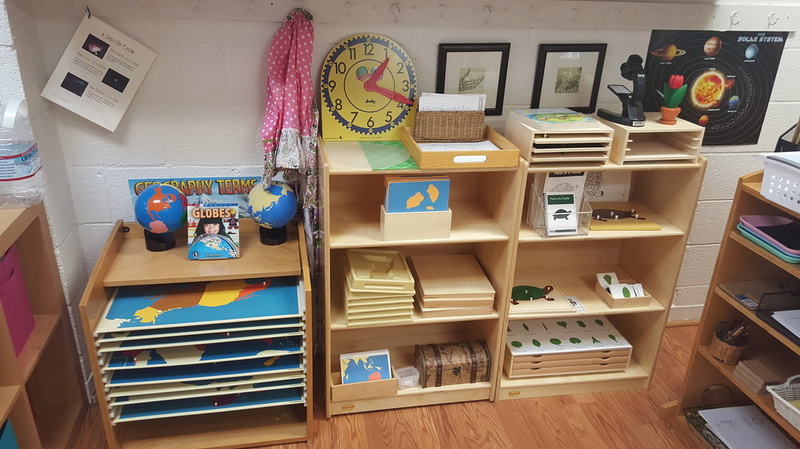 The Montessori learning environment contains specially designed, manipulative "materials for development" that invite children to engage in learning activities of their own individual choice. Under the guidance of a certified teacher, children in a Montessori classroom learn by making discoveries with the materials, cultivating concentration, motivation, self-discipline, and love of learning. 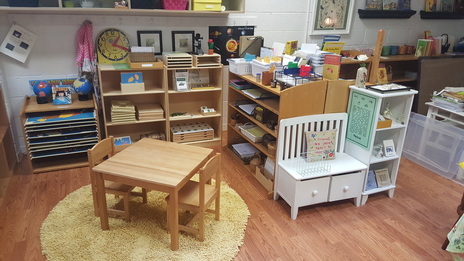 Today, Montessori schools are found worldwide serving children from birth through adolescence. There are more than 4,000 private schools and more than 200 public schools in the United States, 7,000 worldwide. 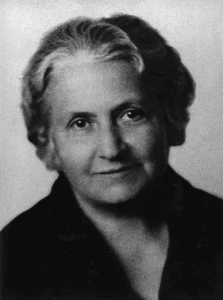 The Association Montessori International (AMI), founded by Maria Montessori in 1929, maintains Montessori educational principles and disseminates Montessori education throughout the world. In the United States, the American Montessori Society (AMS) serves as a national center for Montessori information. AMS is an educational society founded in 1960 whose purpose is to help children develop their potential through the educational principles of Dr. Maria Montessori. Learning takes place through the senses. Students learn by manipulating materials and interacting with others. Respect and caring attitudes for oneself, others, the environment, and all life, is necessary.